Paying Online via Paypal - Books can be purchased via Paypal by following the link below. 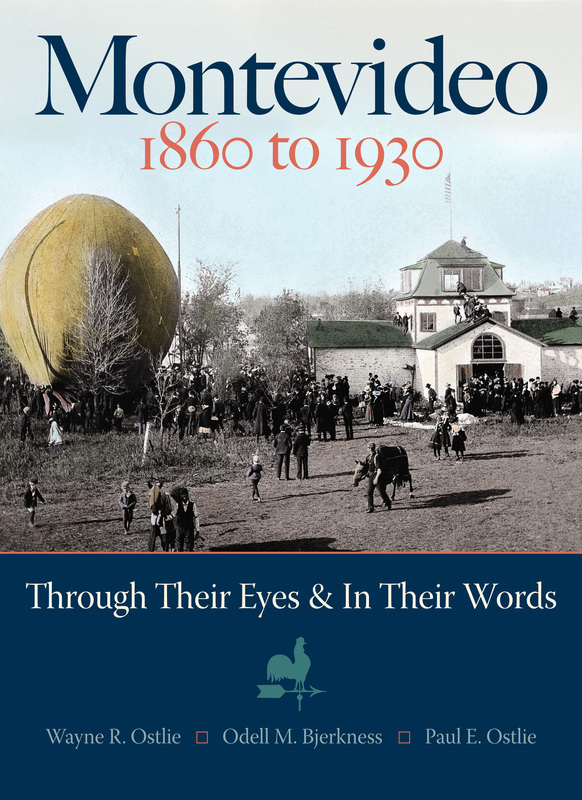 Total purchase price reflects book price ($34.95) plus S/H ($5.00). If ordering multiple books, please use the Contact Us tab above and we'll send you a revised invoice. You'll save on S/H costs with multiple books. 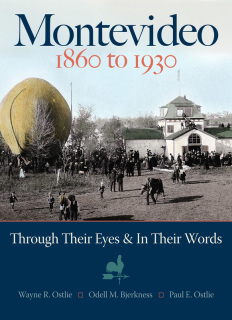 A pictorial history of Montevideo, Minnesota through its formative years as told by those who lived during that timeframe.